Exeter Property Auctions is the new name in auctions. Covering the whole of Devon from our central office in Southernhay, Exeter, we market our properties locally, regionally and nationally to ensure they are given the widest possible marketing which enables us to achieve the highest price for our clients. - Marketing is usually for 6 weeks. - Auction sales are Fast - Contracts are exchanged in the auction room, or sometimes before so buyers cannot withdraw or renegotiate. - There is Certainty - Auctions keep stress to a minimum because the buyer cannot renegotiate or withdraw and nothing is left to chance. - Competitive bidding often results in higher prices being obtained than selling conventionally. - Security - If you need a quick sale, auction provides the security of a tied-in buyer. - The courts hold that a sale by public auction is proof that the best price has been obtained for a property. All properties can be sold by auction. If you want to sell quickly it is the ideal method of sale. If you have a home which needs a bit of TLC or some work doing to it, selling at auction prevents the buyer coming back later following a survey and reducing their offer. Competitive bidding sometimes means that you will achieve more for your home than you otherwise would, or if you want to move quickly and are prepared to take a little bit less to secure a watertight sale, then auction’s for you. - You get a full 6 weeks of marketing which makes sure that everyone interested will have had time to see your property and arrange finance to buy it. - All viewings and negotiations are carried out by Exeter Property Auctions trained team only. - We do not take referrals from solicitors. - We recognise that our primary duty is to you, the seller and that we must do everything we can to obtain the best price for you. - We make sure that your house receives full marketing through our auction contacts, online marketing, newspaper advertising and bespoke editorials. 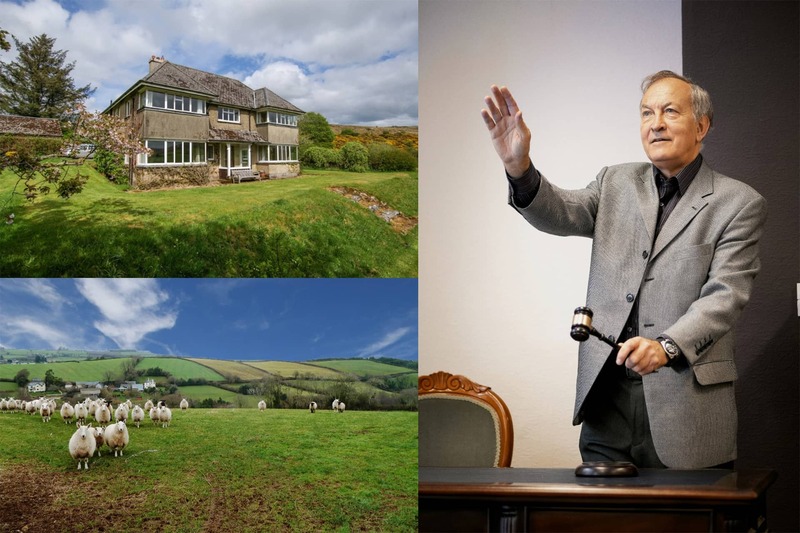 Richard Copus is a Fellow of the National Association of Valuers & Auctioneers (NAVA) and has had over 25 years of auctioning property of all descriptions in Devon. He is known for his expertise in wielding the gavel and squeezing every last penny out of bidders! 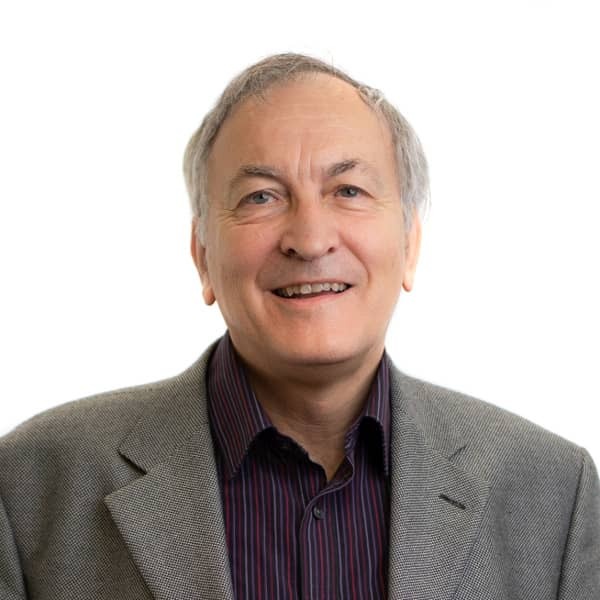 Stephen Alford is the principal of Robert Williams in Exeter and has extensive experience of auctioning homes throughout the county including ecclesiastical/community owned properties and buy to let opportunities. Usually our recommended method of sale; marketing is typically for six weeks, ending in a public auction where everyone has a chance to bid for your property and the highest bidder has to exchange contracts immediately on the fall of the gavel. Quick, straightforward and transparent. There are times when a property will attract people who want to buy but do not have the money available in time for the auction. This may be because their funds are not available for a few more weeks or they have a sale agreed on their own home and have not exchanged contracts on it yet. In these cases a Conditional Auction can be the answer. The buyer pays a non-returnable deposit which forms part of the purchase price. Unlike some forms of conditional auction, if the buyer does not continue to exchange contracts, then a proportion of his/her deposit is paid to the seller to cover their abortive costs. We do not charge buyers high reservation fees because these affect the amount they are able to bid for your property. All our auctions have online availability. Bids can be made by e-mail, over the ‘phone or by proxy, ensuring that the widest number of people have the opportunity to bid for your most important asset.